When it comes to updating a basic garment that starts from tradition, Moncler is unrivalled. The pure wool yarn embraces the nylon of this cardigan, which stands out for style and versatility. 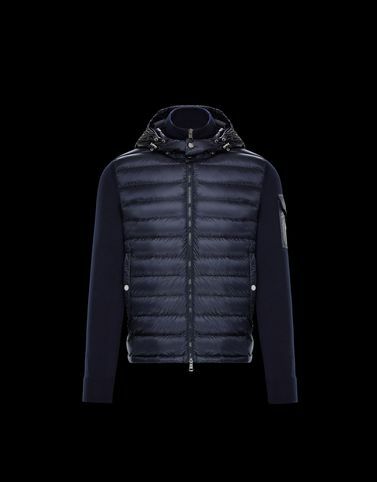 Thanks to technical details that become stylish elements, Moncler delivers a true masterpiece in balance.